Bienvenue to my personal life in all of its creativity. From shopping sprees, to beauty rituals, I will take you on my trips around the globe and share my must-dos/must-eat. Join me for fun & beautiful adventures and I promise to not disappoint! 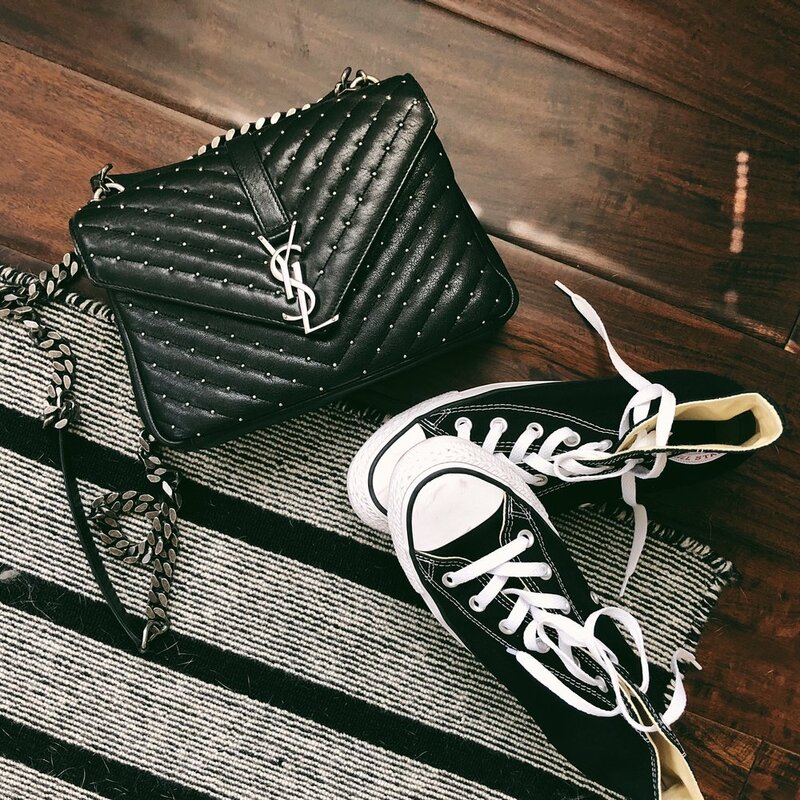 A mix of basics & bold accessories with a touch of high end details. Sometimes less is more. Look your best with very little on your skin. Follow me around the world & discover my favorite places to visit and restaurants to eat at.